Parks & Braxton, PA: The Power to Fight. The Knowledge to Win. Have you been arrested for driving under the influence (DUI) in Brevard County? If so, the next step you need to take is to hire a Brevard County DUI lawyer who can present a strong argument in your defense and attempt to win a dismissal in court. You need an attorney with extensive experience and a history of success. 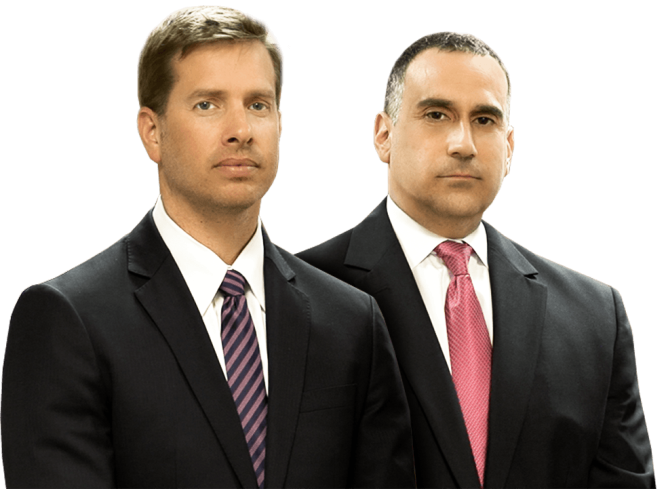 You need a lawyer from the legal team of Parks & Braxton, PA.
At Parks & Braxton, PA, we’ve been providing defense representation for over 48 years combined. Each of our attorneys has spent more than a decade fighting DUI charges in Brevard County and all other counties throughout the entire state of Florida. 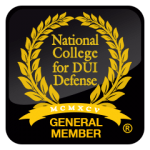 We have successfully defended thousands of DUI cases and have regularly prevented our clients from facing the harsh consequences of a DUI conviction. Our excellent results and evident skills have not gone unnoticed, either. Over the years, our attorneys have regularly been requested to lecture at DUI seminars all over Florida and we’ve been featured on The Today Show and channels such as NBC, CNBC, MSNBC, ABC, CBS, and Fox News. Michael Braxton and Andrew Parks have each tried more than 150 DUI jury trials during their years in practice. With former prosecutors working at the firm, it allows us to anticipate our opponent's strategies and options when defending your case. Our legal team is skilled in defending DUI charges from numerous angles, including unlawful police stops, faulty breathalyzer machines, police misconduct, and much more. Contact our office today to schedule a complimentary consultation with one of our Brevard DUI lawyers. In order to attempt to restore your driving privileges you must contact our firm within 10 days from the date of your arrest. When you’re facing DUI charges in Brevard County, you can’t afford to work with inexperienced attorneys. At Parks & Braxton, PA, you won’t have to. 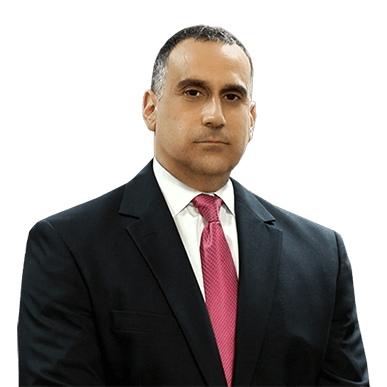 Backed by more than 48 years of collective defense experience and hundreds of successful case dismissals, we are the DUI defense team to trust in Florida. Available 24/7, we make ourselves accessible to our clients nights, weekends, and holidays. 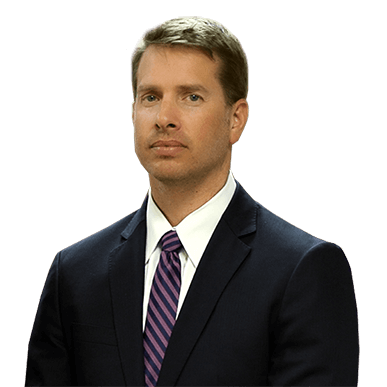 Learn more about the winning attorneys on our team on our individual profiles. Contact Parks & Braxton, PA today to set up an appointment and get started on your defense. Our team stands for justice and will fight tirelessly against your charges. We offer a free initial consultation, so you have nothing to lose by speaking with a Brevard County DUI attorney right away. Fill out a free online form to get started! Parks & Braxton, PA proudly serves Brevard County, including the cities of Viera, Melbourne, and Titusville. We also serve Volusia County (Daytona).